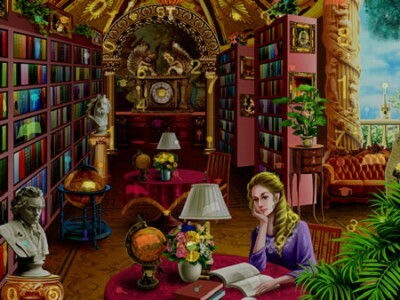 Find all the objects hidden in the library. You will have to look both for objects and numbers. You have to find all items in order to progress to the next level. Time is limited. The game has been translated into 16 languages.